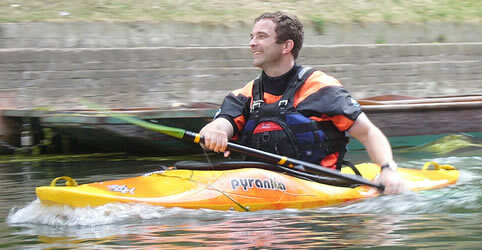 A brief guide to taking part in water sports in the UK. 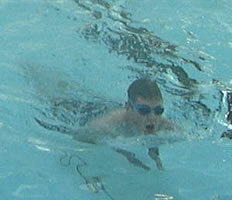 There are public indoor heated swimming pools in most of the larger towns in Britain. Swimming is good exercise for the body, does not require any expensive equipment (in most places you just need a swimming costume; swimming goggles and cap are optional). It can be enjoyed at all times of year and in all weathers, and the timing is flexible because you can go by yourself. 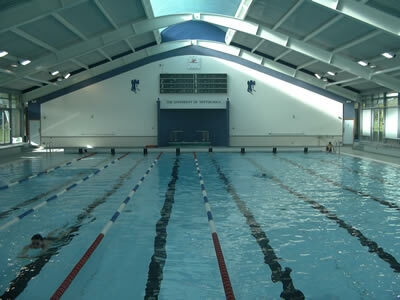 You can pay each time you use the pool (the cost is typically about £3), or you can buy a membership card which may be cheaper if you decide to go swimming regularly. , enter a postcode or town name, select Find by category and choose Sport & leisure then Venues & facilities then Swimming pools. The nearest ones will be listed first. For England, you can also find local swimming pools using the "Get Active" link on the Sport England website: http://www.sportengland.org. 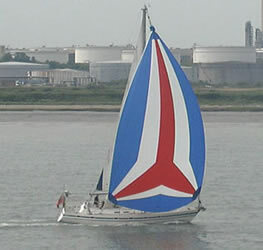 To find your nearest yacht club, see the website of the RYA (Royal Yachting Association): http://www.rya.org.uk/Regions. 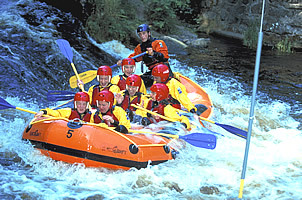 White water rafting can be done in the more mountainous parts of Britain, especially in Wales or Scotland.